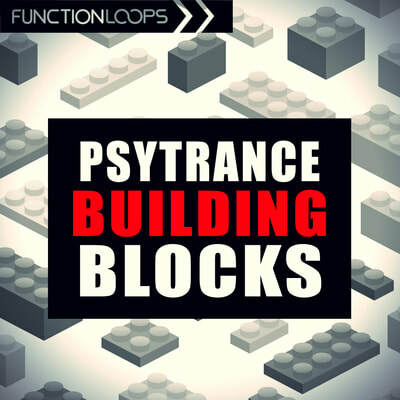 A long awaited collection of legendary Psytrance sounds is finally here, delivering 6 key labelled construction kits, that will take your studio like a storm. 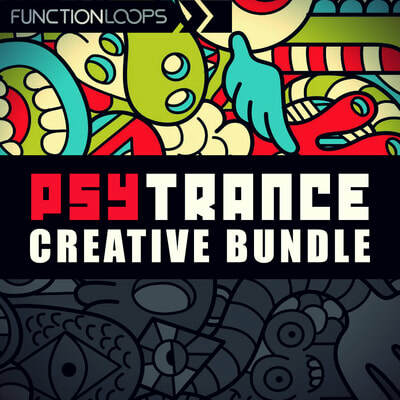 Inspired by the main artists of today, this pack will bring top quality into your productions. 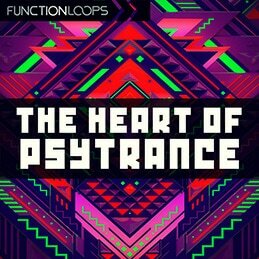 You will find all the sounds you can hear in the demo preview: Drums, Basslines, Arps, Leads, Synths, Effects - crazy pack of 290 files in total, 2.5GB unzipped. ​Stems: these are long, arranged files. 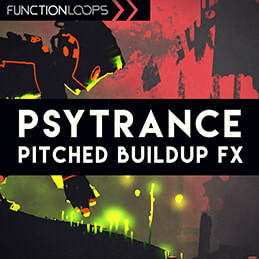 Simply import them into any DAW and you will get already arranged piece, ready for further development. Loops: 4 to 8 bar audio files, coming as 24-bit WAV. Simply drag an drop into your DAW, manipulate to fit your project. One-Shots: single shots, short samples. Good to use in your favorite Sampler. MIDI: bass and some complex synths are also coming as MIDI files, giving you maximum flexibility to tweak, recreate and make your own sounds, using VSTs or samplers. 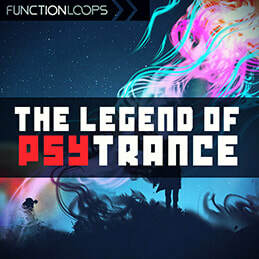 The Legend of Psytrance - let the story begin!